After the reveal of players in the pre-auction retention, things have become clearer on the players who will be in the auction pool of the upcoming IPL 2018 auction. 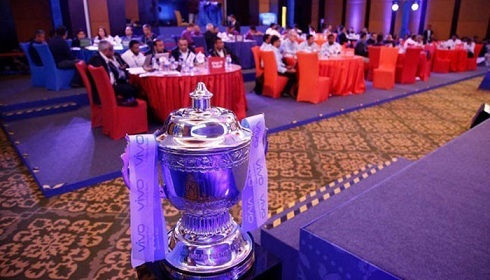 The 2018 IPL auction will take place on January 27 and 28 in Bengaluru. With many franchises choosing to retain one or two players, they have deeper purses in order to buy more players for their team. Many players who were expected to be retained will now be in the auction pool. Majority of top overseas players will be in the auction pool and will expect to get big bucks and heated bidding wars when the auction day comes. 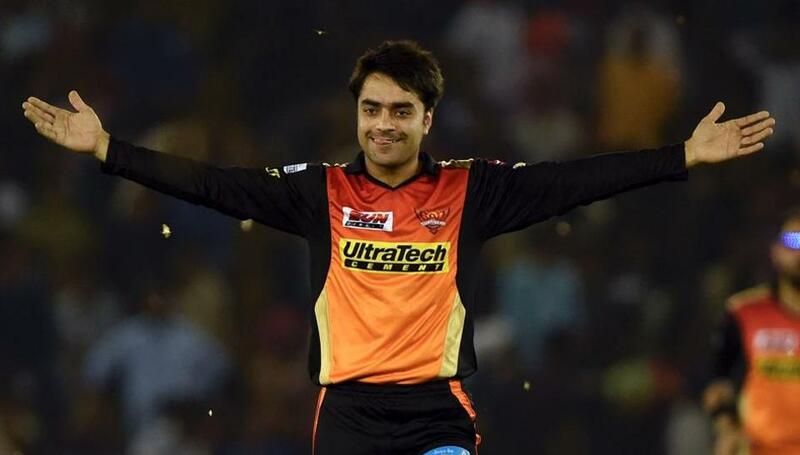 Afghanistan’s teenage sensation Rashid Khan had an exemplary debut in IPL for the Sunrisers Hyderabad. He was picked for Rs 4 crores in the auction after an intense bidding war. He picked 17 wickets in the 14 matches he played for SRH. He has gone on from strength to strength and has earned a reputation playing in various T20 leagues all around. He will definitely be in demand as leg spinners have given an edge to the teams in IPL and Rashid is a street-smart cricketer, who knows how to get wickets and is capable in bowling in power plays as well. He will fetch a big sum from any of the franchises. 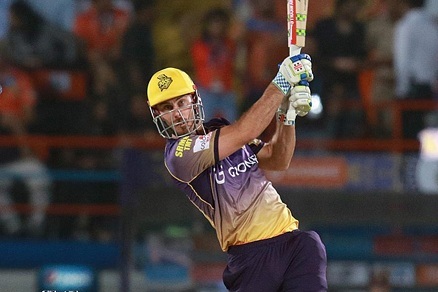 Chris Lynn has become one of the hottest free agents in the IPL 2018 auctions. In the 12 matches he has played for KKR, he has scored 384 runs with a best of 93*. However, the thing that makes him dangerous is the strike rate of 158.02. He has hit 23 sixes so far and has the ability to change the game from the first ball itself. Lynn’s hitting abilities were on display against Gujarat Lions when he smacked 93* off just 41 balls with 8 sixes. Any franchise will want to have a fit and firing Lynn at the top of their batting order; giving them the advantage of a big score in power plays. There getting ready to see some serious bidding for Chris Lynn in the upcoming auctions. 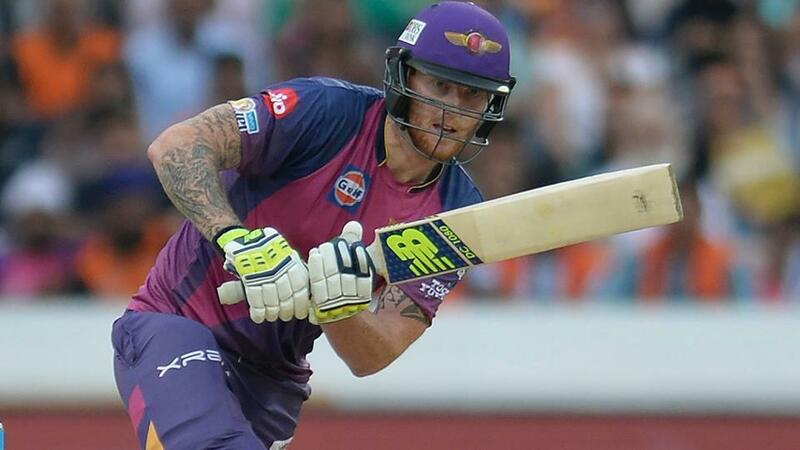 After much funfair, English all-rounder Ben Stokes made a big splash in the IPL 2017 auctions when Rising Pune Supergiant brought him for Rs 14.5 crore and he repaid every penny of that money as he took the team to the final four of the tournament. Stokes scored 316 runs in 12 matches and took 12 wickets. His highest score came against Gujarat Lions when he scored 103*. His strike rate in the IPL was 143.98 and this is something that will attract many franchises in the auctions. With ECB granting Stokes an all season pass for the IPL in 2018, Ben Stokes will be available for the whole tournament and this means a high priced bidding war during the auction for him. Stokes also can expect to go for at least the same sum of money he got the last time, if not more. 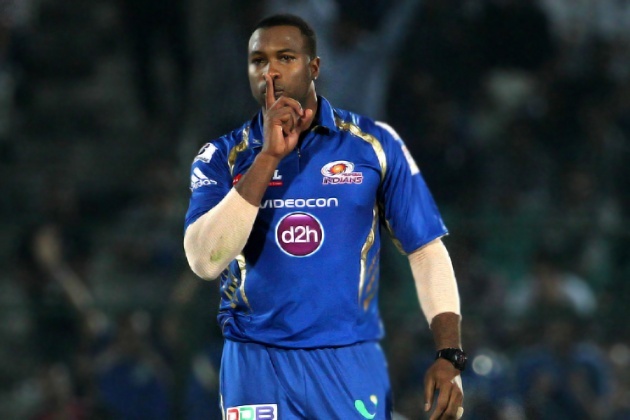 Kieron Pollard has been one of the most loyal players for Mumbai Indians. But MI didn’t retain him during the pre-auction retention. This means that Kieron Pollard will enter into the auction as a free agent unless MI decide to use their RTM card. 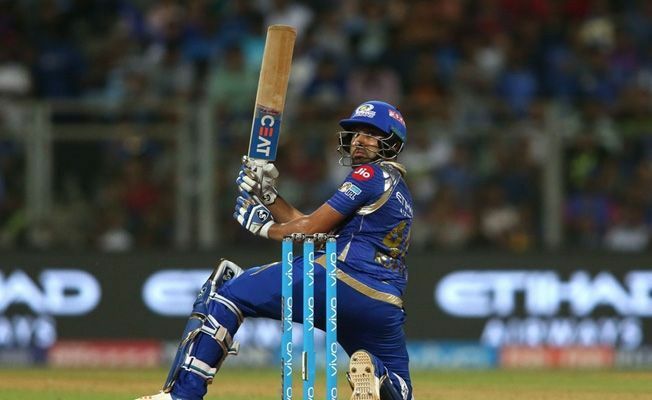 Pollard has scored 2343 runs in 123 matches for MI with a strike rate of 146.52. He has been a part of the IPL winning teams in 2013, 2015 and 2017. Pollard has been used as a pure hitter down the order, but his best innings came when he came up the order and had time to settle down, before unleashing his blistering strokes. His dibbly-dobbly medium pacers have fetched him 56 wickets also and his fielding anywhere in the field is a positive for any team. 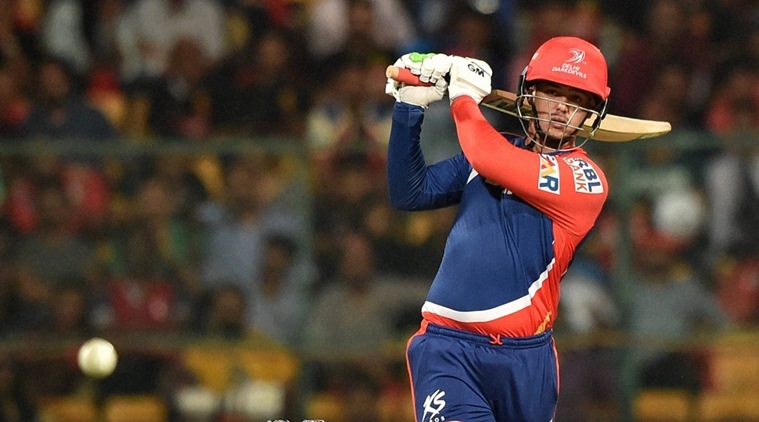 South African Quinton de Kock came into his own in the 2016 edition of the IPL for Delhi Daredevils. 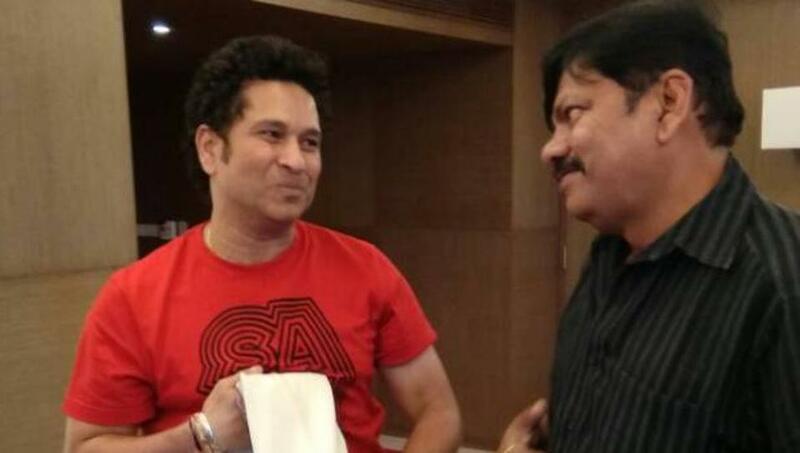 He scored 445 runs in 13 matches with a century (108) at a strike rate of 132.24. Opening for the DD, De Kock was responsible for DD getting some important wins in the 2016 season. With Delhi not retaining De Kock, he will now go into the IPL 2018 auction with lots of teams going after him. As a keeper, who opens the batting, De Kock is virtually an all-rounder and gives the team a way to balance the side with an extra batsman or bowler. He is aggressive and will take advantage of the power play overs. There will definitely be some serious bidding for Quinton de Kock in the auctions amongst one of the returning teams like Rajasthan Royals or established teams like Sunrisers Hyderabad or even Delhi might use their RTM card to buy him back. But one thing is sure; De Kock will get sold for more than Rs 3.5 crore, the price Delhi had bought him in the player auction in 2014.